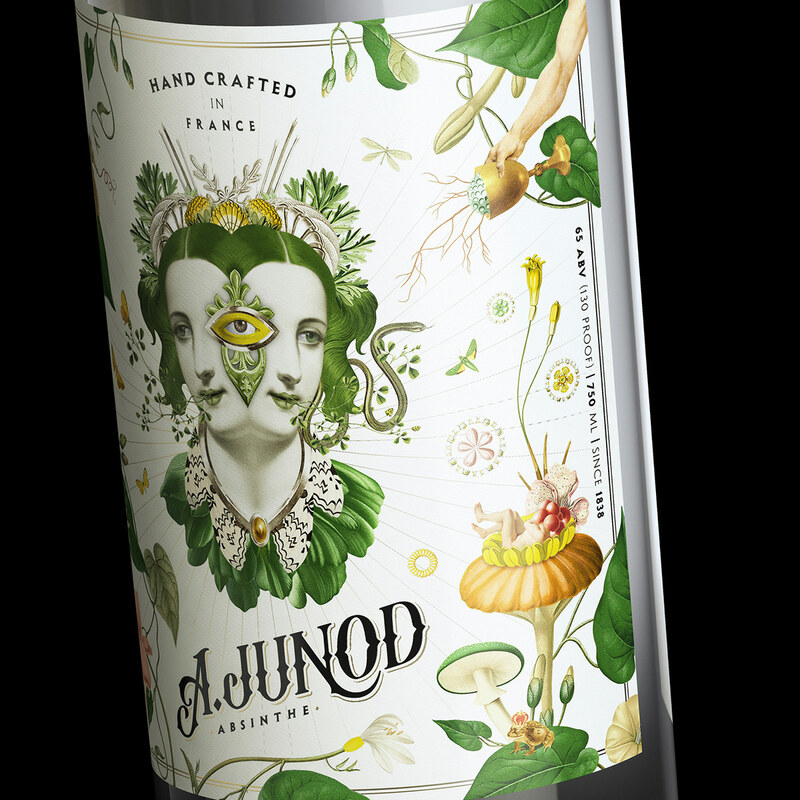 Handcrafted in the birthplace of absinthe, A. Junod is produced at Les Fils d'Emile Pernot distillery, near the swiss border. 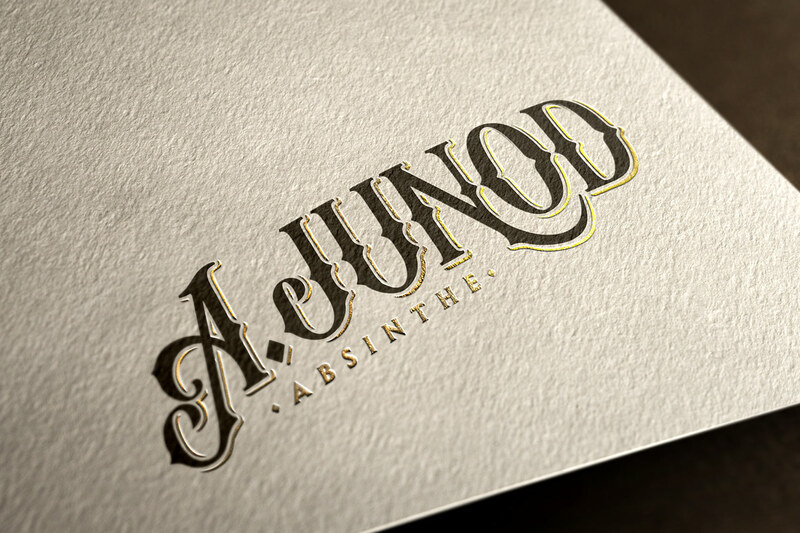 This brand already existed prior to the ban in 1914 and needed a new image for their product that could keep the classic appearence but with a contemporary and fresh look. 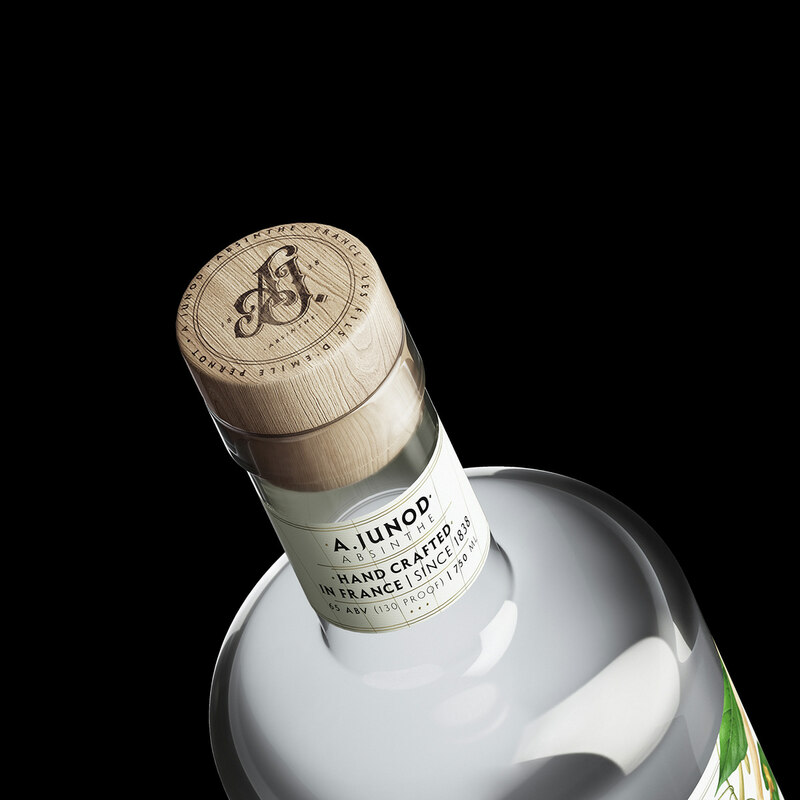 Also an opportunity for give a deeper message about liquor through its label design. Art direction & Illustration: Randy Mora. Lettering & Type Treatment: Simón Londoño Sierra. Design & Composition: Simón Londoño, Randy Mora. T h a n k s f o r w a t c h i n g a n d a p p r e c i a t i n g.
¡ M u c h a s G r a c i a s ! S i m ó n L o n d o ñ o S i e r r a. 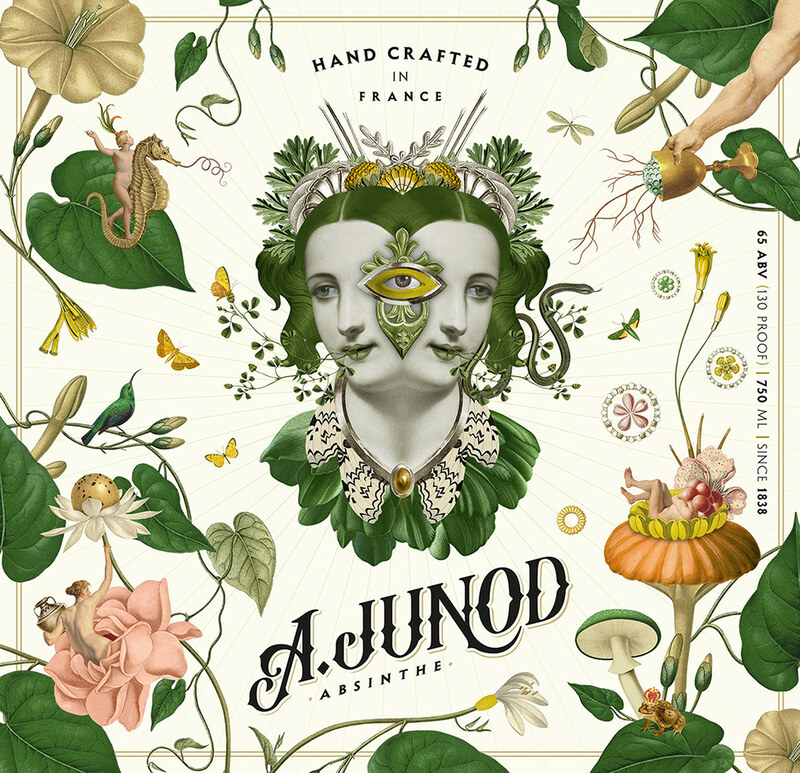 A. Junod Absinthe (2017) Handcrafted in the birthplace of absinthe, A. Junod is produced at Les Fils d'Emile Pernot distillery, near the swiss border. 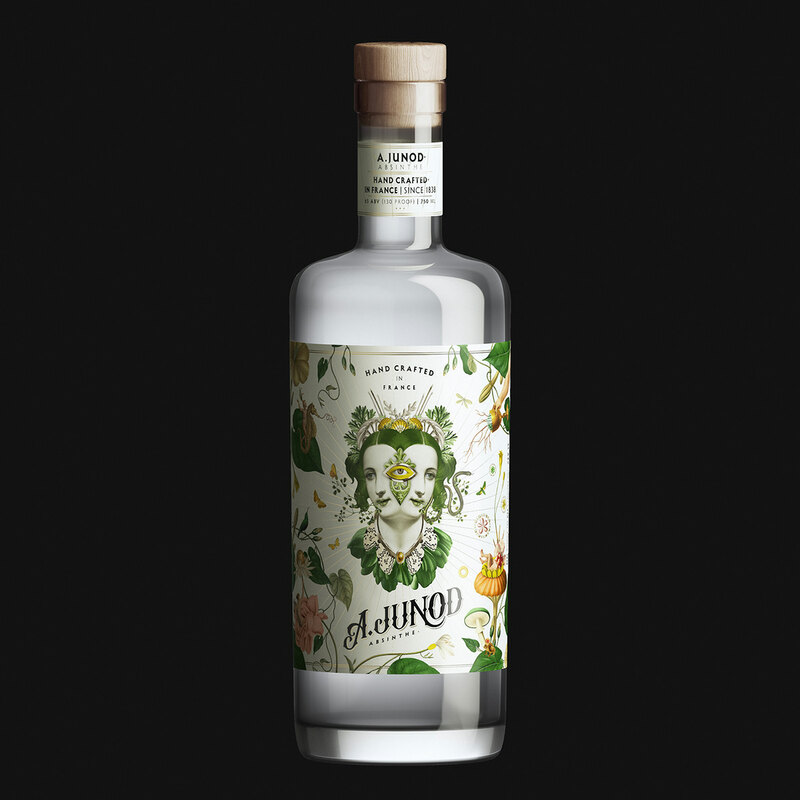 This brand already existed prior to the ban in 1914 and needed a new image for their product that could keep the classic appearence but with a contemporary and fresh look. 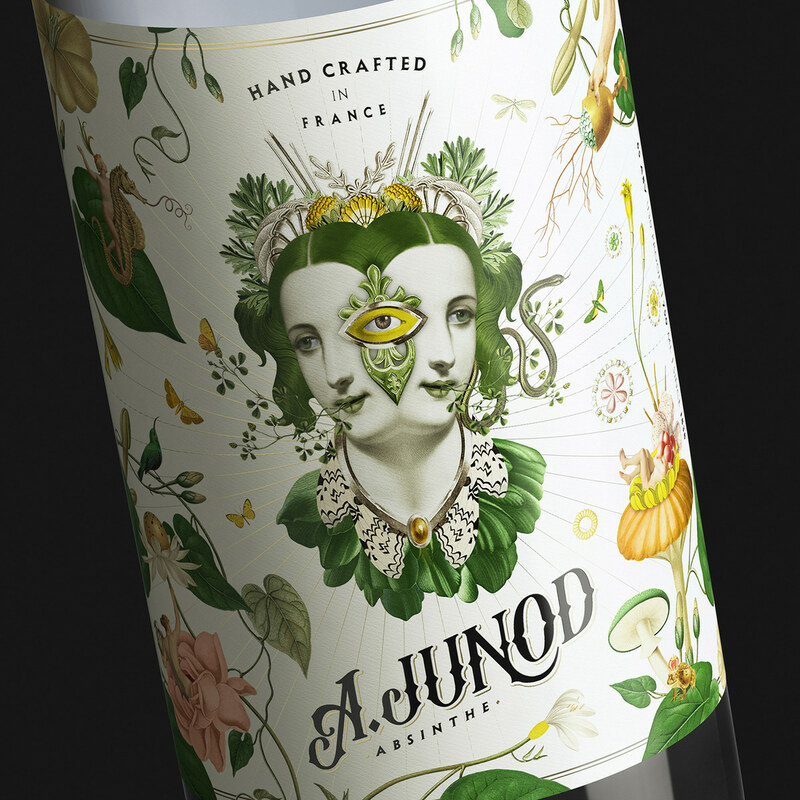 Also an opportunity for give a deeper message about liquor through its label design. Art direction & Illustration: Randy Mora. 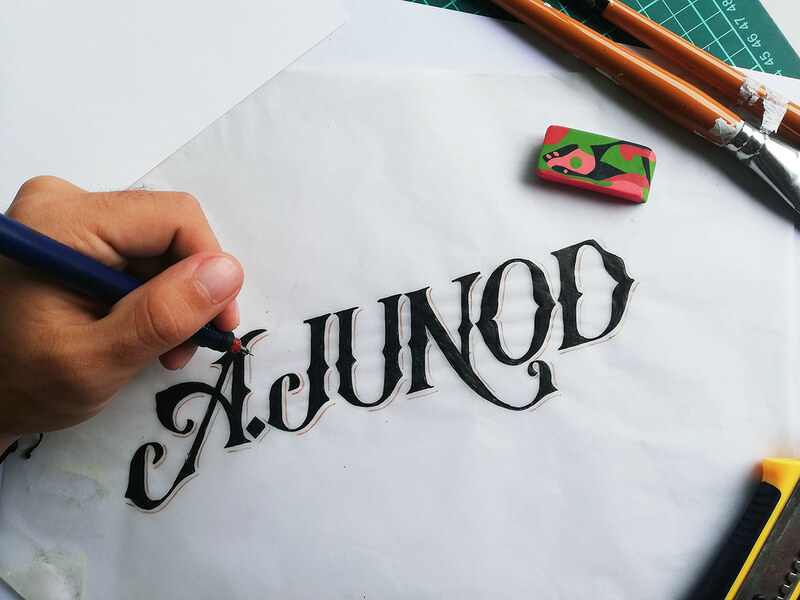 Lettering & Type Treatment: Simón Londoño Sierra. Design & Composition: Simón Londoño, Randy Mora.